Moneymaker Del Monte Fruit Refreshers at Dollar Tree! 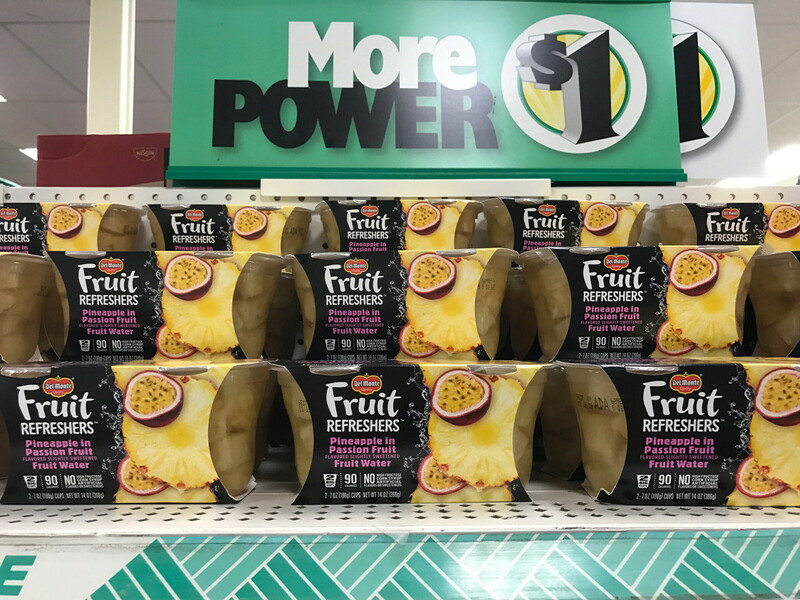 Score a moneymaker on Del Monte Fruit Refreshers at Dollar Tree! Keep in mind that inventory varies by store. When you’re using Ibotta, be sure to check that the rebate offer you want to use is valid at the store at which you are shopping. In this case, you can find “Dollar Tree” listed on the detail section of the rebate offer at ibotta.com, or you can shop rebate offers directly through Dollar Tree on the Ibotta app. The post Moneymaker Del Monte Fruit Refreshers at Dollar Tree! appeared first on The Krazy Coupon Lady.